Few people realize the importance of plumbers in this day and age. There are a few things we can handle and fix without having all the expertise. When it comes to replacing and disconnecting drains, this is more of a challenge. For example, most people have a sink and a toilet in the United States. We all know how toilets can get backed up, but what about sinks and bathtub drains? Sinks and tubs are hardly ever replaced. Take into consideration the Victorian homes that are so widely popular. These homes have much older plumbing systems and more than likely have not been refurbished or updated. Can you imagine what might be living inside the sinks and bathtub drains in these homes? The bottom line is that hair, our body oil, grime, and other substances I wish not to say are undoubtedly active in everyone’s drain pipes. Surely you have at least once pulled hair out of your bathtub drain or even sink drain hole. Thankfully, there are tools and ingredients we can use to do the best we can to defeat whatever is not draining through the pipes. These tools which I speak of are either liquid cleaners or actual tools that submerge far down the drain to grab ahold of hair wads. The Drain Weasel tool is made completely of plastic and has sharp edges on the tip of it to grab the hair, as mentioned above. After you remove the hair, it is best to rinse your drain with hot water and maybe even scrub it with an old toothbrush to get rid of any stench. As you are cleaning your drain, don’t forget that your sink plug is also pretty grimy. 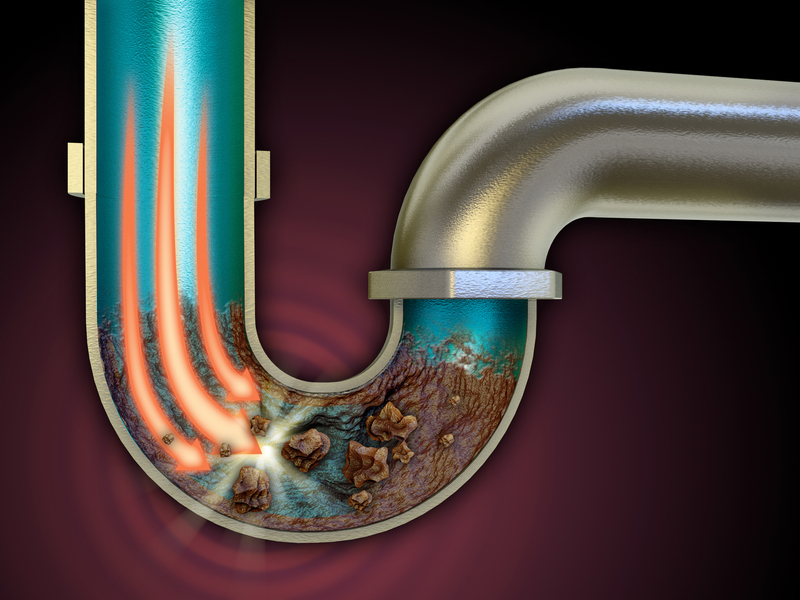 You’ll feel so much better when you know that your drains are thoroughly cleaned. Washing your hands might become more of an activity. If you would like to try the old school route, use an old wire clothing hanger and straighten it out as best as you can. No purchasing is necessary. Curl the end of it using pliers to create a hook appearance to make it easier to grab the substances in your drain. Sometimes these methods don’t always work, and you have no other choice but to call a professional. Often times the plumbing will be near a tree and they will have to dig down to the drains in order to find out if a root is intercepting with the pipes. Other scenarios are from excess oil and grime bonding together as a solid which stop up everything. For your toilet being backed up, the plunger is the only thing most know how to use to get it unclogged. About 65% of the time the plunger does the trick. Solids that are in the drain pipes of toiletry are a little bit scarier than what would come out of your sink or bathtub. Sorry we went there. When making these three grime demolishing liquids, make sure that you are adding roughly 6 cups of boiling water down the drain afterward to increase the sanitizing benefits. You don’t necessarily have to stove top boil this water. You can use your coffee machine to quickly measure the 6 cup fulls. Quick and easy is what we are striving to accomplish. 1/2 cup of salt, 2 tbs of cream of tartar, and 1/2 cup of baking soda. Leave it for an hour. Pour the boiling water. 1/2 cup of lemon juice and 1/2 cup of baking soda. Leave it for an hour. Pour the boiling water. 1/2 cup of vinegar and 1/2 cup of baking soda. Leave it for an hour. Pour the boiling water. Whether you only try one or all, I know they will work just as good or even better than a store bought product with chemicals. The key is finding ingredients with acidic qualities that will eat away and break down the nastiness deep in the pipes. Some have used Coke to clean their toilets because of the acidity. Coke might be another recipe to use by also mixing lemon juice and vinegar. Try 2 parts of 3 for the Coke measurement. Make the 1/3 part half lemon juice and half vinegar. Leave it in the drain again for an hour and then rinse with boiling water. 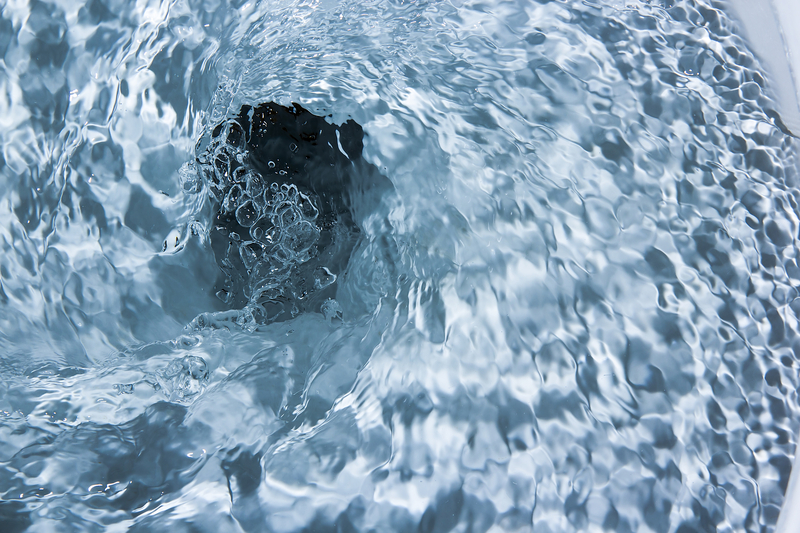 Hopefully, this article gave you helpful information on what to do in clogged drain situations. Never be afraid to call for professional help. Copyright © 2019 EU Fresh Start. All Rights Reserved.